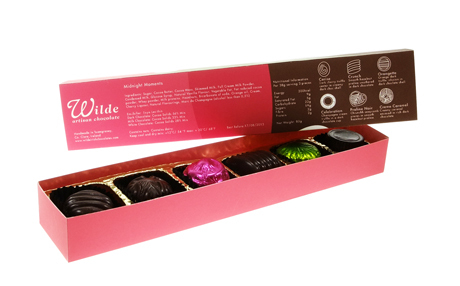 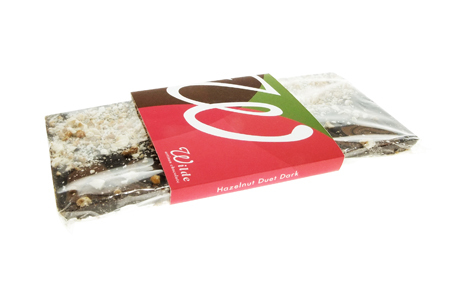 Based in Ireland the company produces hand crafted chocolates using traditional methods. 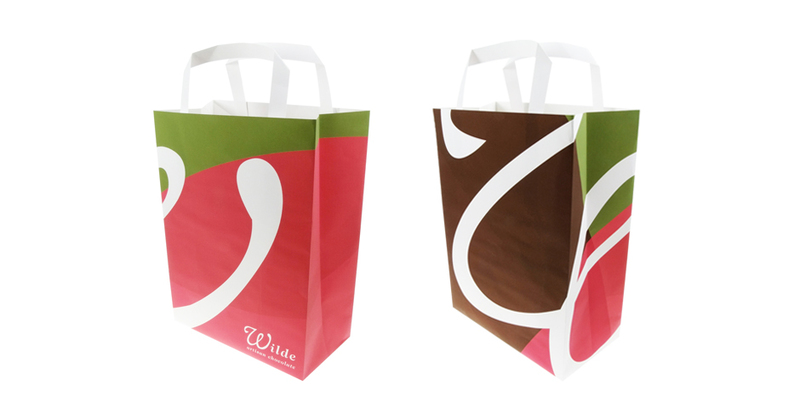 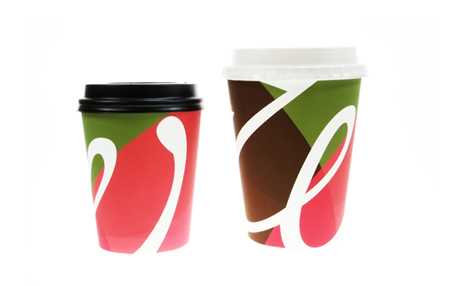 The concept relates to this process as it reflects the three dynamics of chocolate, the green symbolizes the growth of the cocoa bean, the brown relates to the making of chocolate, and the pink is for the pure enjoyment and satisfaction the customer receives as they purchase their delicious treat. 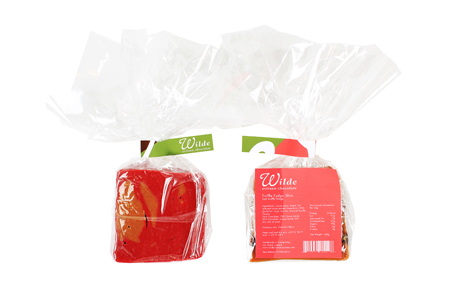 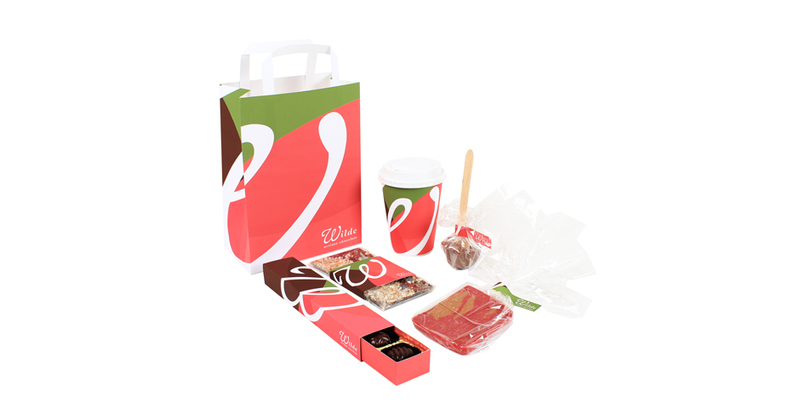 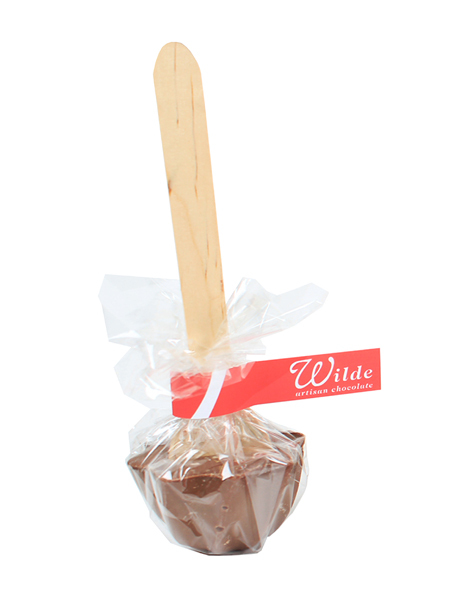 Wilde Artisan Chocolate was selected by the Images Publishing Group and was featured in Takeaway Food Packaging Now book.